The Moon is in Cancer until 9:17 PM. The Moon is void from 9:35 AM to 9:17 PM. The Moon is in Leo from 9:17 PM forward (until Monday, February 22nd, at 6:24 AM). A First Quarter Moon occurred on the 15th, and a Full Moon will occur on the 22nd. The Sun enters Pisces early today (the Sun transits Pisces from February 19-March 20). 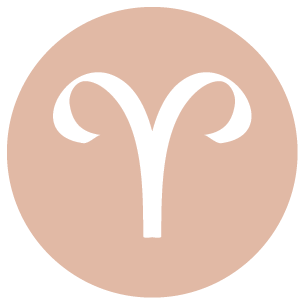 Your life is busy these days, dear Aries, and your social life is quite active, or picking up speed. However, today the Sun enters your privacy sector for approximately a month, encouraging a period of more rest, reflection, and review. This is a period for tying up loose ends and finishing up old matters. If you’ve been a little too optimistic with new projects, this is a time for paring down. If there’s something that is no longer working for you, you’ll also see it more clearly now. Today’s energies are strong for gaining support in your family and intimate life. You might thoroughly enjoy tackling a home or research project now. 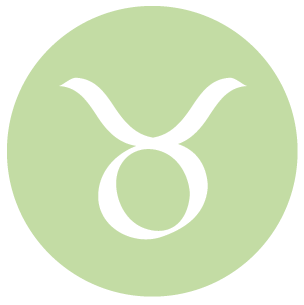 There is a stronger focus on responsibilities, performance, and/or career these days, dear Taurus, but today, the Sun moves into your social sector, and some of your focus shifts towards happiness goals. Feeling connected and in touch with your most cherished goals, dreams, and ideals is what this new month-long cycle is about. In the coming weeks, you may be in high demand with friends and associates. Your ability to push ego issues aside in order to work with others as equals can bring more success into your life. Today is strong for communicating, particularly in one-on-one scenarios, and for solving problems. You are focused on feeding your spirit and sense of adventure these days, dear Gemini, but today’s move of the Sun into your career and reputation sector brings a new theme to your life that shifts some of your attention to work, performance, and responsibility. This is also a period of increased visibility and accountability, lasting approximately a month. Making changes to long-term goals or focusing on achieving existing goals can be in focus now. Today is strong for applying yourself to work and your intuition to money and practical matters. 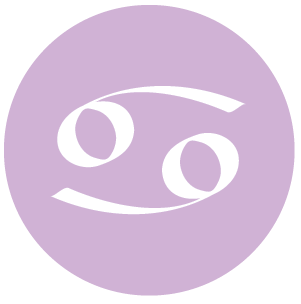 The Sun is now transiting your adventure sector, dear Cancer, and will continue to do so until March 20th. While you continue to be quite focused on inner development and behind the scenes activity, this shift brings you out into the light a little more often! You can find yourself inspired to seek out new horizons, mentally and physically. You may be exploring your belief system during this cycle, or boosting your knowledge and pursuing new or renewed mental interests. Good energy is with you today for creative expression, romance, and satisfying entertainment. Spontaneity is the key. The Moon leaves your sign tonight, beginning a less impulsive phase. 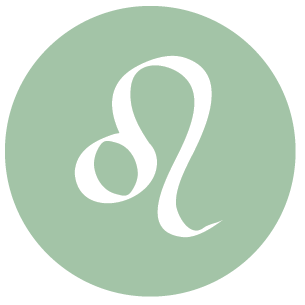 You can feel especially good today if you tackle problem areas in your emotional life, dear Leo, perhaps letting something go in order to move forward with less weight. The Sun enters your solar eighth house today, where it will transit until March 20th. You may have a stronger drive to understand life’s mysteries, your own inner dynamics, or the meaning of your relationships. Aim to develop self-mastery skills during this cycle. Power plays between you and others could be an issue, but aim to rise above them and instead find ways to increase your level of intimacy – with a partner, and with yourself. 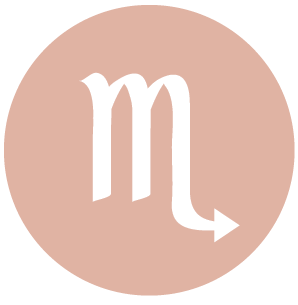 There has been much focus on work and habits these days, dear Virgo, and while this will continue for a while longer, the Sun enters your partnership sector today, shifting some of your focus to relationships. This cycle that lasts until March 20th brings out your need for others, and particularly a partner in some shape or form. Relationships with others provide a mirror for your relationship with yourself. You’re more willing than usual to adjust and adapt to the needs of others, and your listening skills are improved. This is also a good time to review your birthday year so far, as the halfway point will be reached some time in the coming four weeks. Today is strong for pushing a personal interest or friendship forward. Activities with others can be very productive and/or invigorating. 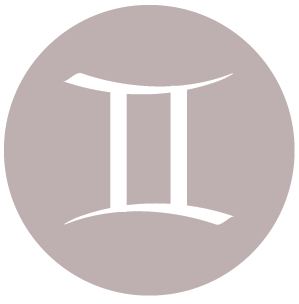 There has been stronger focus on creative and romantic pursuits these days, dear Libra, and while this continues for a while longer, your focus is shifting a little at a time towards health and work goals. This transition towards a more work-centered period, when routines and practical matters receive more attention, is due to the Sun moving into your solar sixth house today – a transit that will last until March 20th. You’ll be paying more attention to the routines and systems in your life that give you a sense of order and control. Bringing more structure to your life and to your recent projects can do you a whole lot of good. Today, you have a real sense for future trends, and intuition is good for business and money. 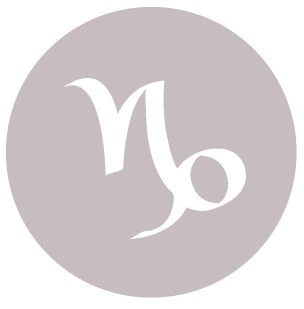 There is a little more introspection in your life these days, dear Scorpio, and some of you have been more housebound or cautious in your approach to the world. 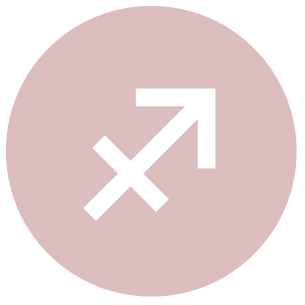 However, today, the Sun moves into a more outgoing sector of your solar chart, and you’re beginning to feel more alive, confident, and ready to share yourself. This is a happy, creative sector of your chart, and the Sun will be here until March 20th. In your own way, this is a time to express yourself creatively. This can be a romantic period for many of you. Today can be strong for taking action on a cherished goal or otherwise on something important to you. After busy days, you’re likely craving more time spent with close loved ones, family, and familiar situations as well, dear Sagittarius. You are transitioning into a more comfortable phase, when familiarity tends to win over variety, although you’ll still be active on a mental/social level as well. Matters surrounding the home and family as well as your personal life in general come into stronger focus and are areas of stronger pride. The weeks ahead (until March 20th) can involve taking charge on the home front in some significant manner. You may be making improvements to your home life or relationships with family now. Today is good for taking action that releases you from a difficult matter from the past or that helps you to feel lighter and freer on an emotional level. 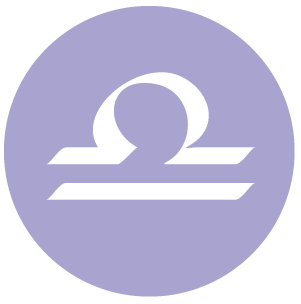 You’re transitioning into a busier, more mentally engaging period, dear Capricorn, as the Sun is now moving through your communications sector until March 20th. You’ll be reaching out, learning, and connecting, as these activities become priorities in the coming weeks. Your daily life is likely to pick up pace. It’s not the best of cycles for concentration and focus, but it’s strong for making connections and keeping or catching up with others. You’ve been a little too rooted in recent days and possibly weeks, and you’re beginning to itch for more variety and stimulation. Today’s energies are strong for emotional invigoration through a relationship. 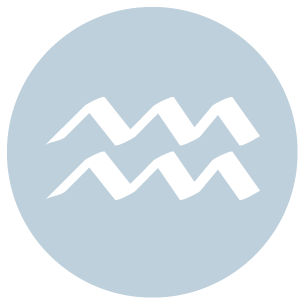 You’ve been rather focused on your personal goals and experiences in recent days and weeks, dear Aquarius. While this will continue for a while longer, you’re nevertheless moving towards a stage of development and building with the Sun now in your solar second house (until March 20th), You’re becoming more desirous of a predictable pace and some time to develop your talents and ideas. This can give you a nice breather from recent events that have kept you on your toes. This cycle places more emphasis on matters of comfort and security, including financial affairs. Today is strong for expressing your individuality in any work you do. You are standing out for your unique vision. 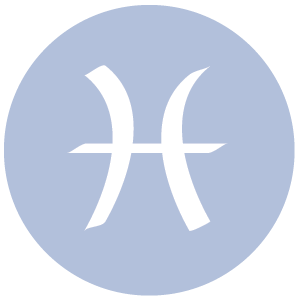 You’ve spent many days contemplative and perhaps in the background in significant ways, dear Pisces, and while you’ve likely been quite inspired, the motivation to get up and go may have been lacking. You are regaining your initiative now with the Sun moving into your sign today, where it will stay until March 20th. This brings you one big step closer to a more active phase in your life. 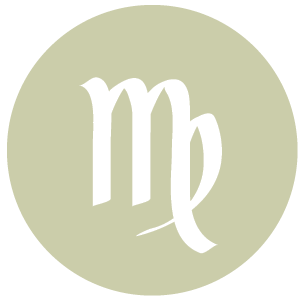 Breaking with the past in some way right now is appropriate, and the Moon’s connection to Mars, along with a dynamic Mars-Uranus connection, can help you to do just that. In the weeks ahead, you are more inclined to act instead of react. With more attention coming your way, you’ll find more motivation to improve your image and your manner so that you attract what you truly want and need into your life more readily. If Your Birthday is February 19th, If Today is Your Birthday full horoscope here. If we are not in touch with our need for inspiration, beauty, compassion, connection to something otherworldly, or our spirituality, we could feel out of sorts right now. Relaxing, listening to music, getting close to nature, or taking a break may resolve this. Imagine all possibilities. Daydream. Be creative and artistic. Shine in spiritual matters. You need nurturing. Under stress you may want to retire to the comfort of your home. You will form a strong bond with your mother. You may have difficulty in breaking away from home later in life. We may be attempting to please others and ignoring our own needs, or tending to our own needs and alienating others. We can be feeling needy, looking for love or attention outside of ourselves. Indulgence, dissatisfaction. You are an imaginative and serene individual. You need to express your fantasies and imagination, and may be a dreamer or be ungrounded. Sabian Symbol: A public market. Fantasy plays a strong part in your life, either as a creative channel or as an escape. You are ‘other worldly’, possibly artistic or musical. You may be unclear of your own identity. Try to use your creativity rather than escaping through addictive behaviour. We are more agreeable, sociable, and focused on balance and harmony. Conversations flow nicely. You enjoy unconventional and odd relationships, which give you the freedom to express your individuality. You enjoy talking more than touching. You enjoy being in a group of friends. Sabian Symbol: Children playing around five mounds of sand. Sun 03° Taurus 56' 19"
Moon 05° Capricorn 46' 32"
Mercury 09° Aries 36' 30"
Venus 04° Aries 31' 30"
Mars 15° Gemini 53' 10"